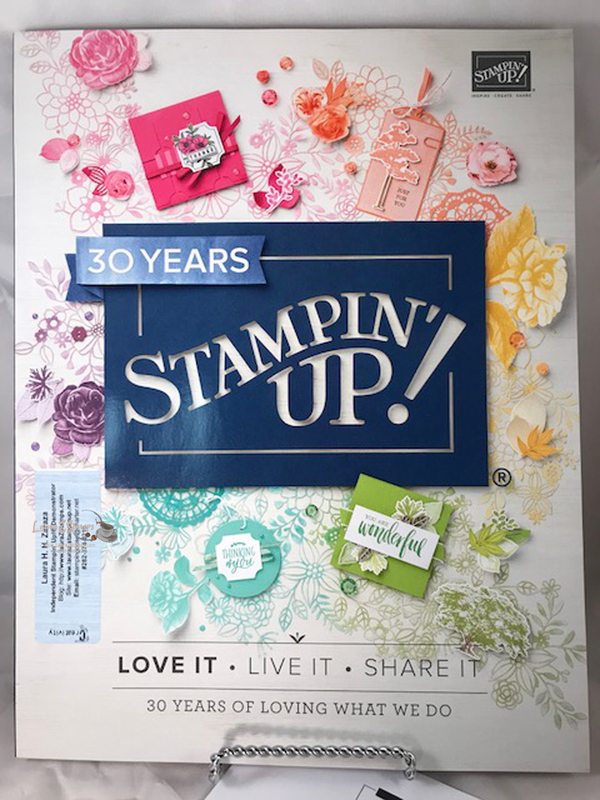 Beginning June 1st-You can order from this Super Fun- NEW CATALOG!!! You can get one here for Free, Just pay for the Shipping. Sounds good right? Yes, you can download the catalog from my site (beginning JUNE 1st, 2018) but there is nothing like having the actual book in your hands. Oh the ideas. Plus, any current Smaller catalog will be sent along as well. My Current Customers who have purchased from me Online and through Clubs and classes- since January 2016-AUTOMATICALLY-get a FREE Catalog sent to them. Thank you for choosing Me as your Demonstrator. If you already have a Demonstrator, contact them for a Free Catalog. If you need a New Demonstrator, I would love to be your go to person for stamps, ink, paper and stamping fun. 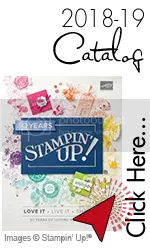 If You would like a New 2018-2019 Stampin’ Up!® Idea Book and Catalog-I can send one to you for $6.95 which includes Track and Confirm. Catalogs are free but you just pay for shipping. I take PayPal. Sweet. 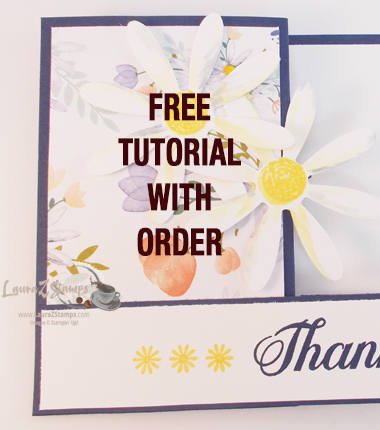 I will include a New “Do Not Disturb-I have a New Catalog” kit as well as a Free tutorial.